Healthy habits start young! 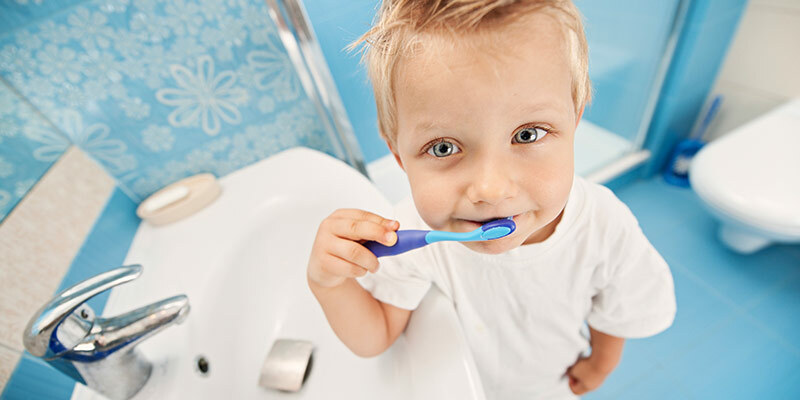 We can help our children understand the importance of good oral hygiene by teaching them the proper way to care for their teeth starting an early age. Check out these recommended educational links below! Fill in the blanks. Color, cut, and staple the pages to make a mini-book. Good oral care begins before a baby’s first tooth. Tooth decay happens when acids wear away the tooth’s hard surface layer, called enamel. Regular dental visits are important because they help keep your teeth and gums healthy.